While we serve and promote craft breweries from all over the country (and the world), we do have a special place in our heart for all of our friends that work in the NC beer community, creating the great beers that have built a national reputation for NC beer. So, to celebrate the occasion, we have put together a month full of great events we hope will showcase some of the best that NC beer has to offer. Big Boss Brewing Co., one of the oldest breweries in the triangle, is going to be our featured NC brewery of the month (we have been featuring a different NC brewery every month since we opened), and they're pulling out all of the stops. We'll kick off the month on Thursday, April 2nd by tapping kegs of Prometheus Unbound (a red wine barrel aged Belgian strong ale), and Saints & Sinners (a sour beer aged in Big Boss' oak foeder). All Big Boss year-round 6-packs will be 10% off throughout the month, and we will keep two different Big Boss beers on draft all month long. If you come out for the cask event on the 17th, we'll also be donating a portion of every pint of the Big Boss cask sold to the Carolina Poodle Rescue to help them with their mission of rescuing, fostering, and finding homes for area dogs. But wait, there's more! Really, there is. 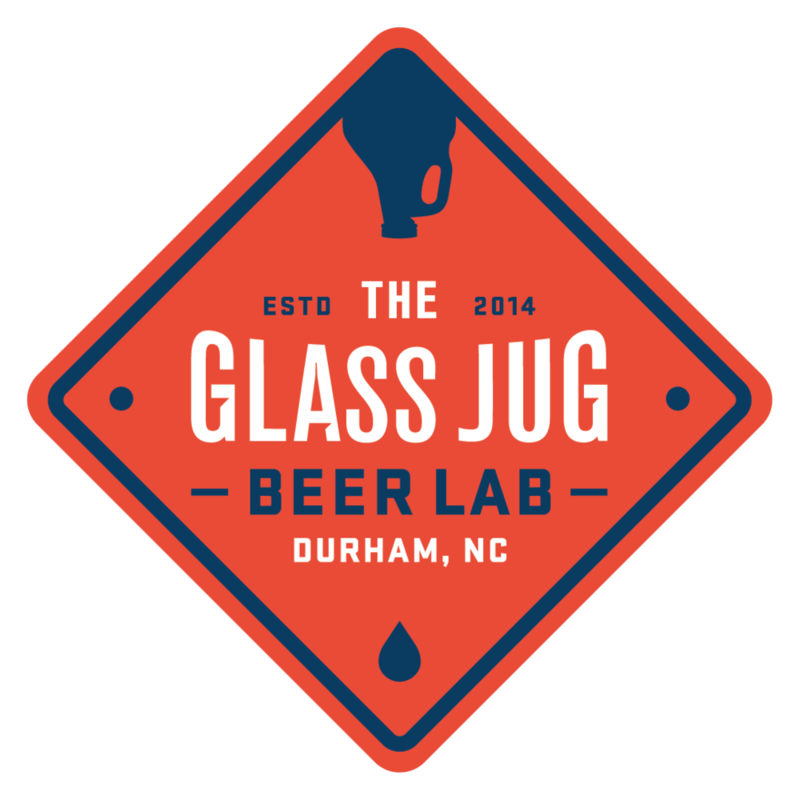 The monthly JUGs (Just Us Gals) event in April will be focused on the North Carolina beer industry. Ladies are welcome to join the educational and social event on Wednesday, April 29th at 5:30pm. The event is $10, and includes several beer samples. Needless to say, we have a lot going on for NC Beer Month, and we are excited to be a part of the event. It was last April when we signed our lease and began working, in full force, toward opening The Glass Jug, and we couldn't wait to be an integral part of the next NC Beer Month. So, we hope you will join us at one (or many) of these events as we raise a pint to the NC Beer industry and all of the great people that and great brews that make it so wonderful. Older PostCheck out our ongoing monthly events!